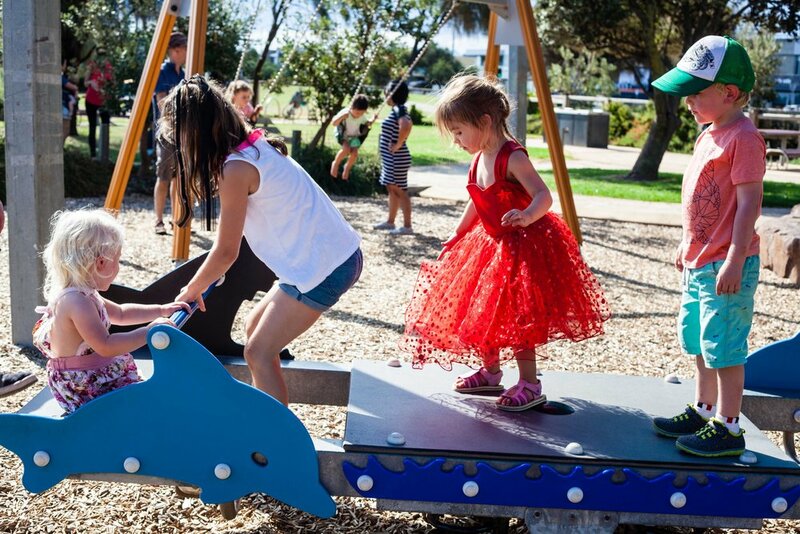 This playground has all the ingredients necessary to ensure your child has a perfect play. There are your usuals; swings, slides, see-saws - plus an amazingly high (terrifyingly for this mamma) climbing pyramid. The other climbing structure is a pirate fun ship. With slides as the descent and nets to climb up, a wooden steering wheel, and plenty of exploring space underneath for the toddlers. 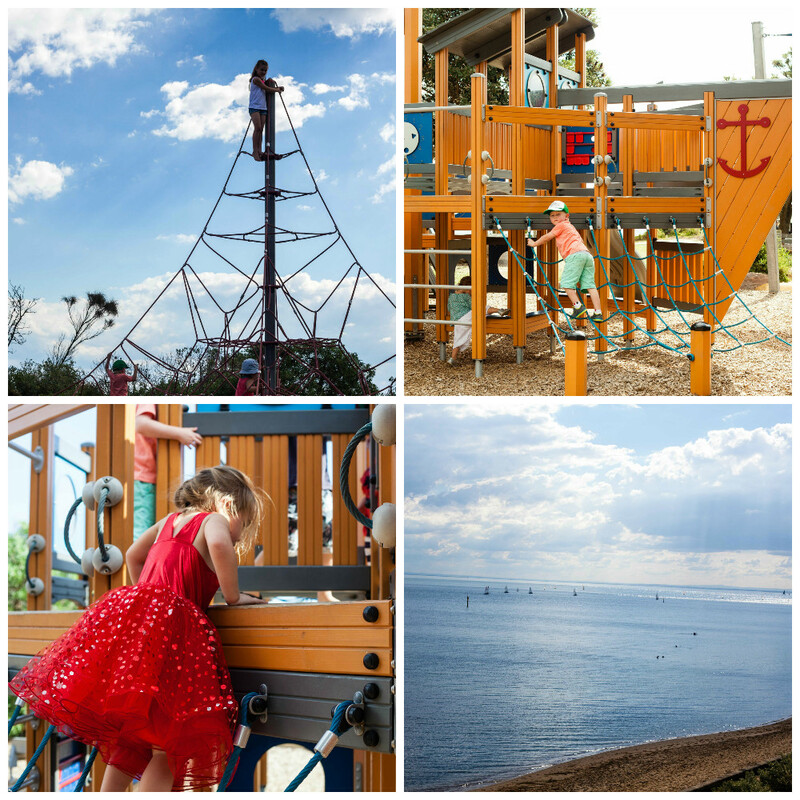 Right in the heart of the beautiful black rock village, this park is definitely one to see! Why not enjoy all that Black Rock has to offer and check out Hahndorf's Fine Chocolate Shop as well?